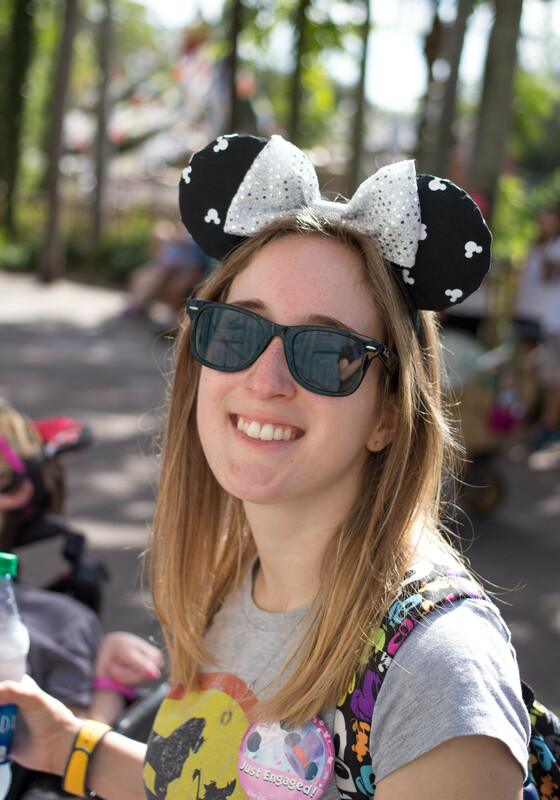 Hello friends, and I hope your December is treating you well! 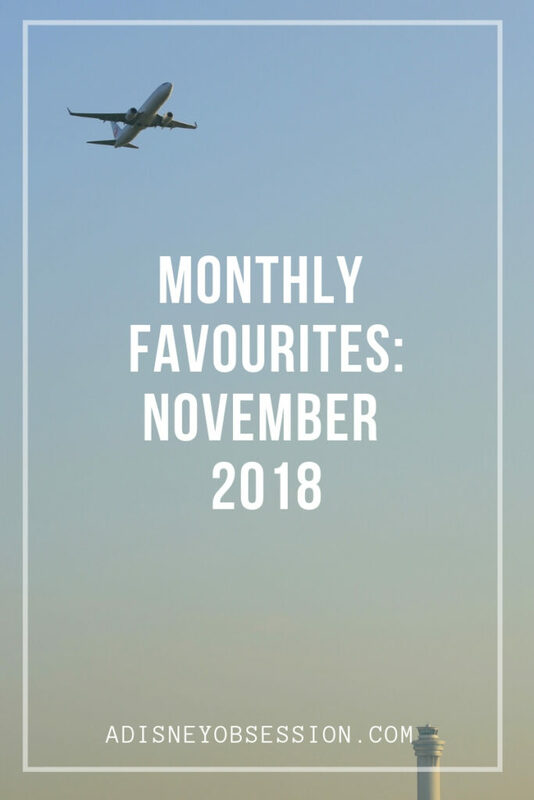 Today I’m back with another monthly favourites post, where I’m sharing some of my favourite things from the month of November! I’ll be sharing items in the following categories: books, entertainment, clothing, beauty, food, and priceless! Okay, let’s get started! Hello friends! I hope you are well! 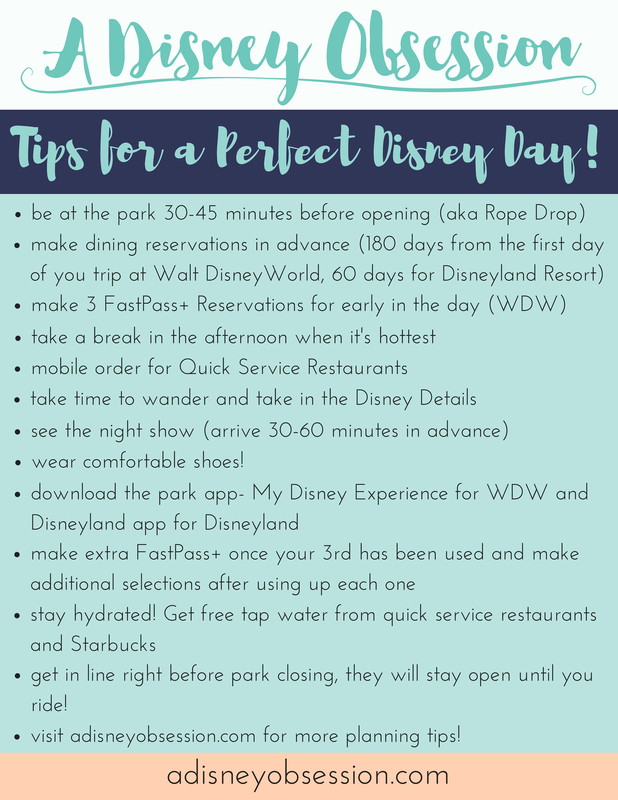 When you are reading this I will officially be on my Disneymoon! Yay! 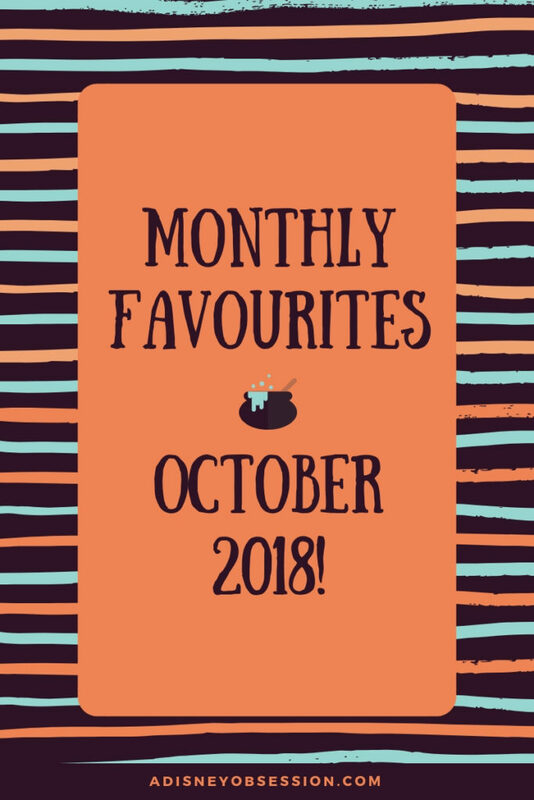 It’s monthly favourites time once again, and I’m sharing some of my favourite things from the month of October. I’ll be sharing some entertainment things, beauty, clothing, and more! Okay, let’s get started!